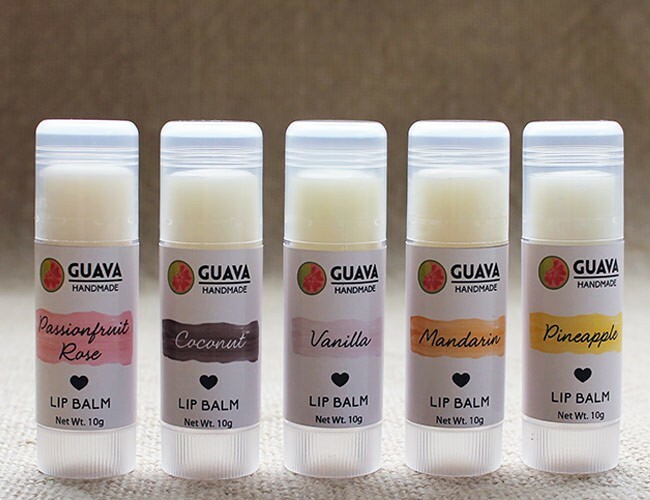 Our maxi sized lip balms glide on beautifully, are long lasting and very nourishing – just perfect to ease your lips from weather exposure, naturally. 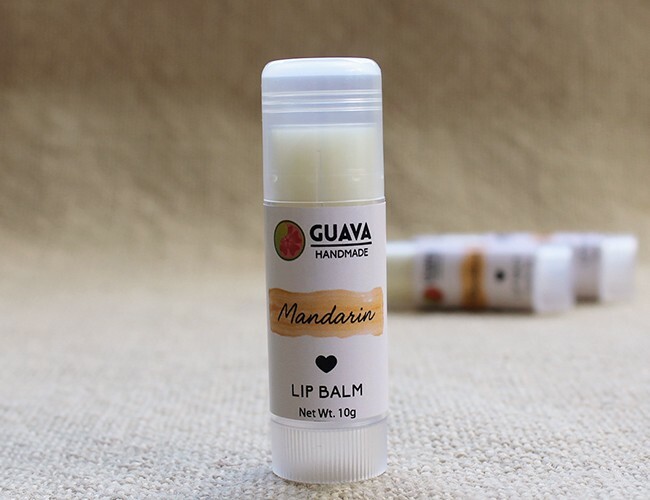 Our maxi sized Mandarin Lip Balm glides on beautifully, is long lasting and very nourishing – just perfect to ease your lips from weather exposure, naturally. 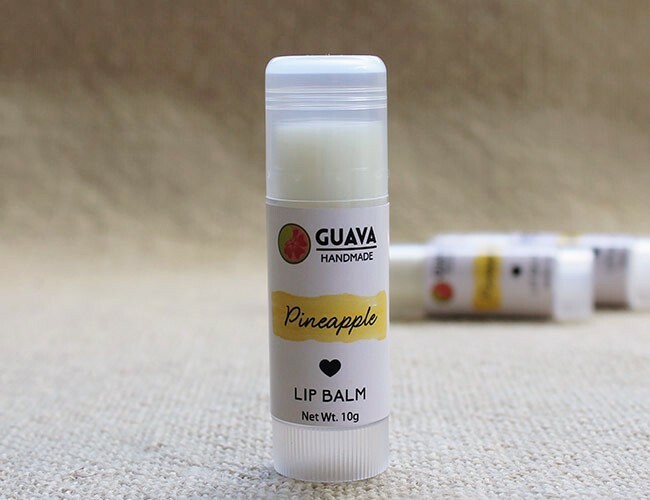 Our maxi sized Pineapple Lip Balm glides on beautifully, is long lasting and very nourishing – just perfect to ease your lips from weather exposure, naturally. 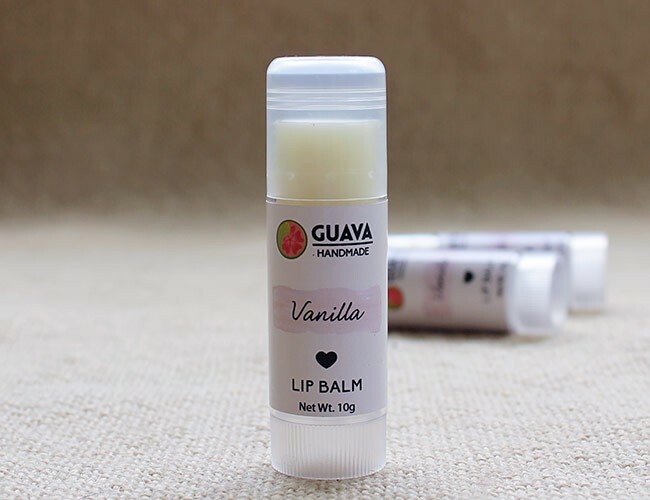 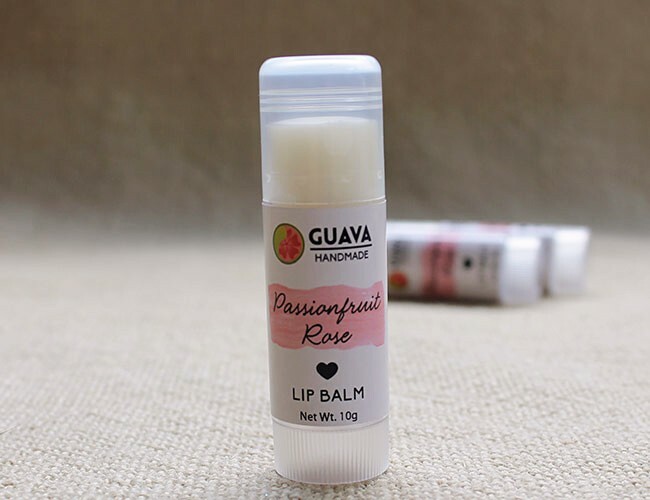 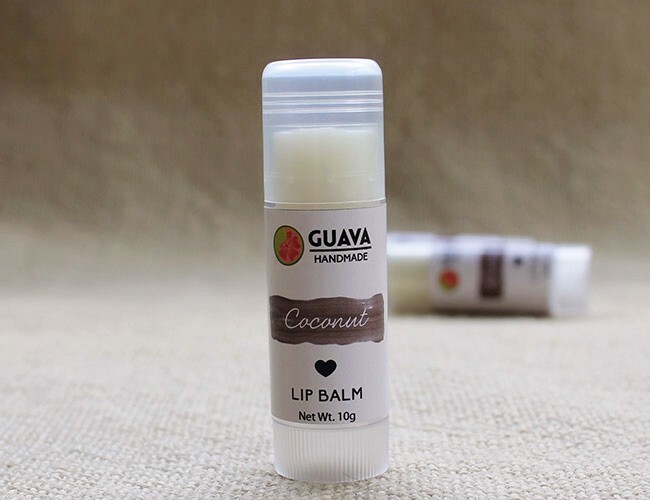 Our maxi sized Vanilla Lip Balm glides on beautifully, is long lasting and very nourishing.